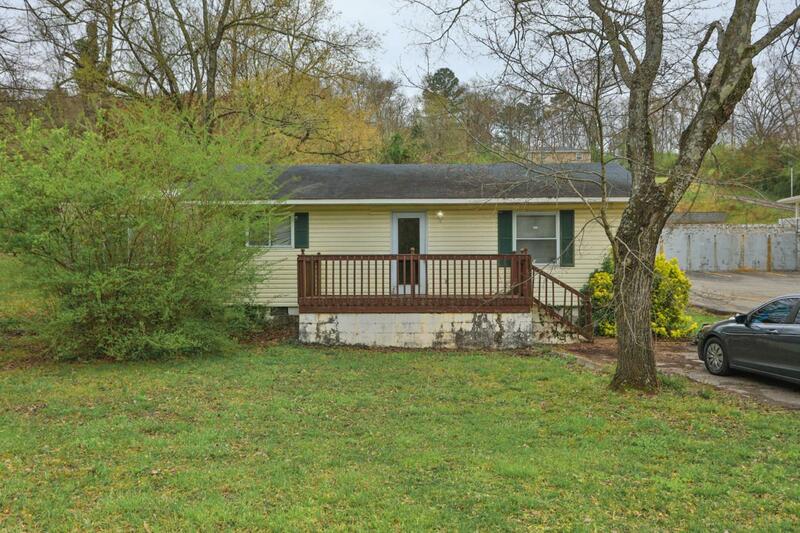 This nice three bedroom two bath home is waiting for you! Large living room, large kitchen and so much more! Large yard for you to enjoy! Won't last long at this price!